Bloom Essence Products — Intuitive Energy Medicine: Danille M. Font, M.F.A., M.I.M., I.H.C. "Flowers Nourish The Human Soul!" Your customized Bloom Essence Remedies are essentially homeopathic preparations that recognize the interweaving relationships between the body, soul, spiritual, mental and emotional bodies. Just as food nourishes the human body, so can flowers nourish the human soul, enhancing emotional and psychological wellbeing. Bloom Essences are concentrated liquid plant preparations, which convey a distinct imprint of an etheric pattern or a specific flower used for balancing and integration. These are completely natural ingredients, free of toxic pollutants, highly effective, safe to use and imbued with the living forces of nature. Abundance, Southern Hospitality and Radiant Energy; design for chemotherapy and radiation patients. Individual customized flower essence blends are also available. An excellent addition to support personal growth! 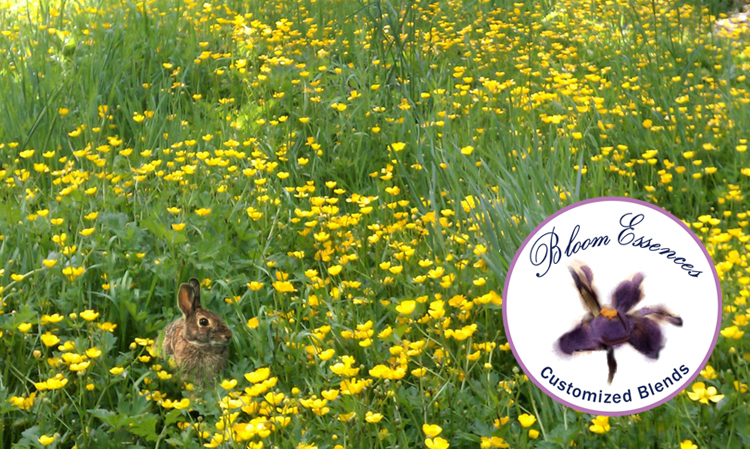 Customized Flower Essences Blends, Essential Oils Body Care Products, Vibrational Gemstone Jewelry and Energy Tools used for developing one's intuition can be perches at Bloom Essences ETSY Store for your shopping convenience.